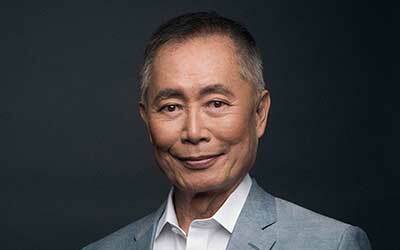 State Theatre New Jersey is proud to welcome George Takei in his State Theatre debut on Thursday, June 20. Takei, best known for his role as Sulu in Star Trek, will share his life story, from his rise as a Sci-fi icon to his journey as a social media mega power, and everything in between. The Sci-fi television series Star Trek first debuted in 1966. 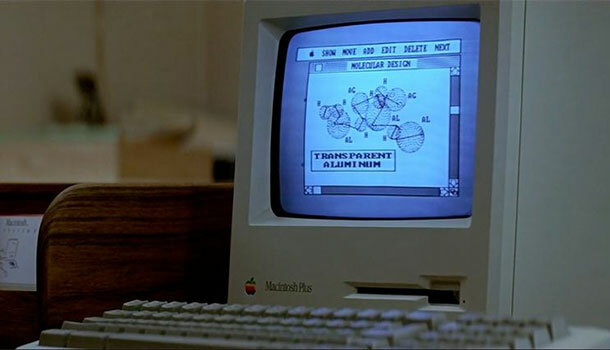 The show was set in the future and in space, bringing to the screen many new gadgets and innovations that have not yet been heard of during the time the show premiered. It has been 53 years since the journey first started and modern day science has been trying to keep up with the inventions of the show. Here is a list of inventions that actually came to life. The transparent aluminum was first introduced in the fourth installment of the original Star Trek when Scotty traded the formula matrix for transparent aluminum in order to transport two humpback whales. Having transparent aluminum may sound impossible, but transparent aluminum armor or aluminum oxynitride (ALON) is an actual material that is available today. This material, which starts out as a powder, gets introduced to heat and crystalizes, much like glass. That is where their similarities end for ALON, once in crystalized form, is strong enough to withstand bullets. Hypospray has the capability to inject a liquid to the body without the use of needles or puncturing the skin. MIT has developed a similar product which can deliver a tiny, high pressure jet of medicine through the skin without the use of a needle. The PADD (Personal Access Display Device) were a hand-held computer interface used on the show. 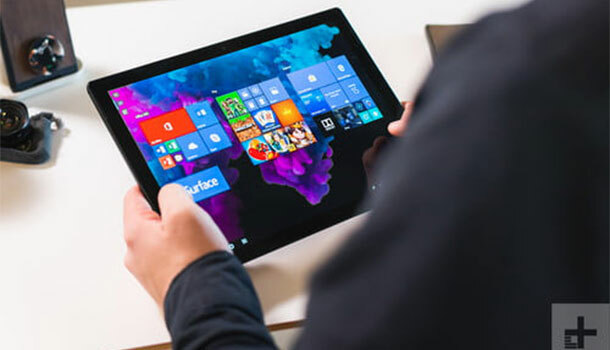 Over the years, we have watched computers become slimmer and smaller until finally, we have arrived at our modern-day tablet computers. 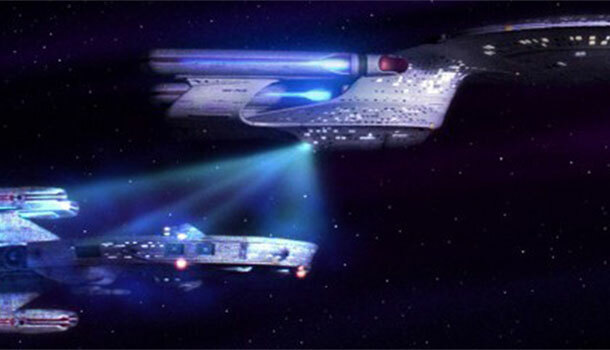 Star Trek’s tractor beam is a linear gravitational device that allowed space stations and starships to control the movement of external objects. 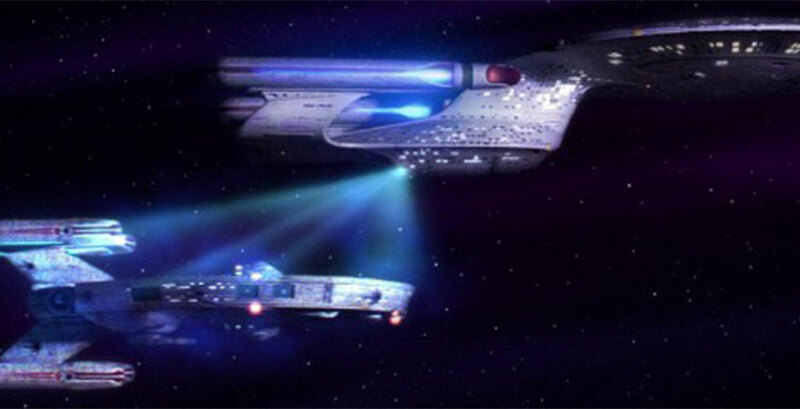 The tractor beam would be used to tow a disabled ship to safety. Researchers from the U.K.’s University of Bristol managed to create and demonstrate an acoustic tractor beam that managed to trap small objects in midair. 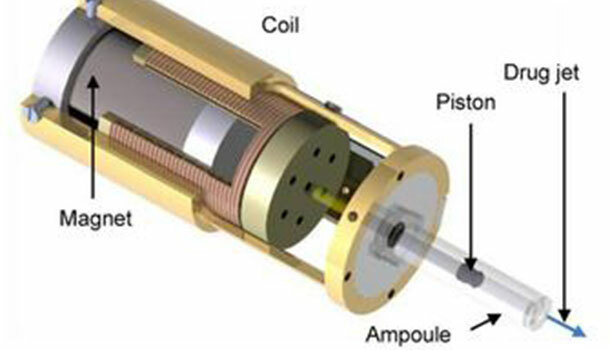 The researchers hope to use tractor beams to remove kidney stones and other small object from the body. 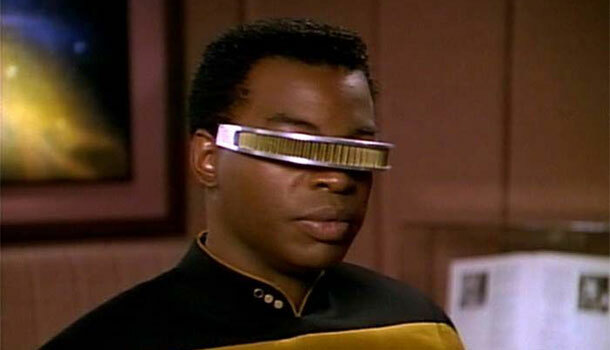 Geordi LaForge was a character on the show that was blind. His VISOR, along with a surgical procedure, allowed him to see throughout the electromagnetic spectrum. In 2005, researchers from Stanford University were able to successfully implant a small chip behind the retina of blind rats. 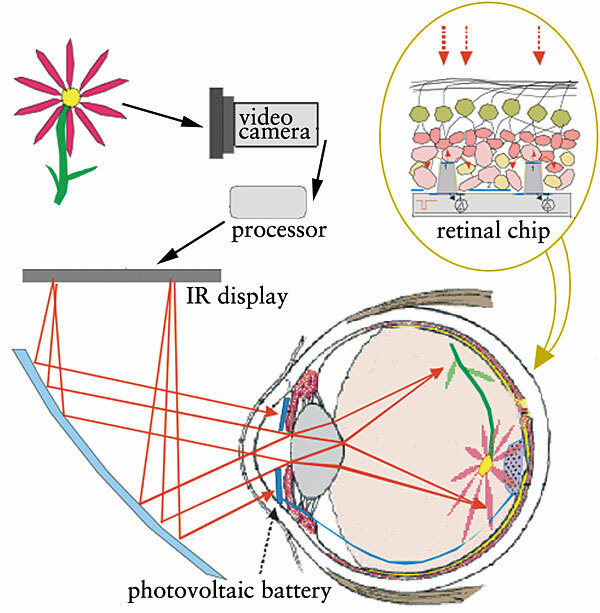 These small chips, referred to as bionic eyes, are worn with a pair of glasses fitted with a video camera. When light hits the camera, the image reflects back to the chip to stimulate photodiodes, which change light into electrical signals to the brain. 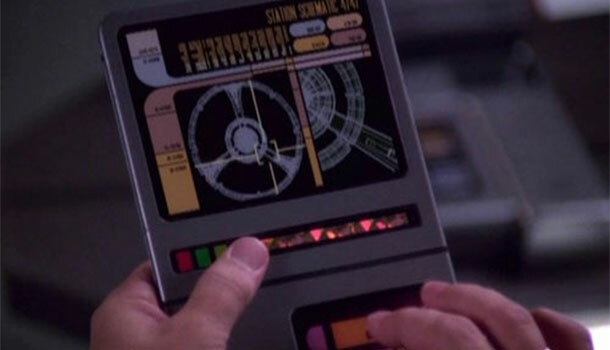 According to Star Trek, the Universal Translator does not come into play until the late 22nd century. It appears that we are ahead of the game as universal translators are already available to the public. Baidu’s pocket universal translator is capable to translate spoken English into Mandarin and back again. 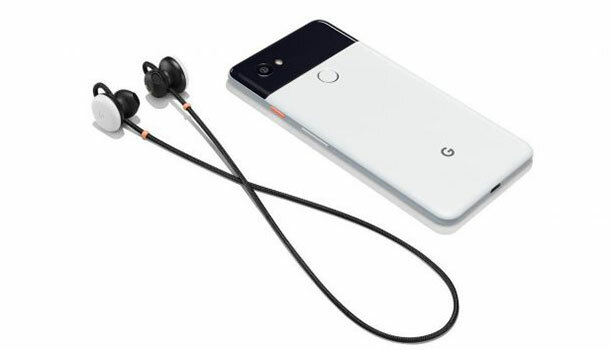 Google has developed an in-ear device that manages to translate between numerous languages. In 1966, the idea of being able to connect with others while separated by a very wide range of space seemed impossible. 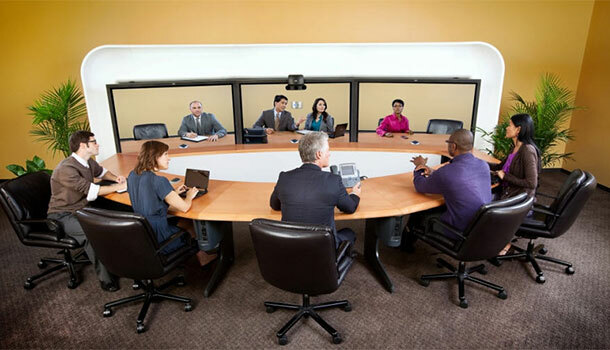 Telepresence is a step above video conferencing, as it centers on immersion and the feeling of the other person being present in the same room. In 2008, AT&T worked together with Cisco to create a telepresence that combined audio, video, and ambient lighting to create immersion. The invention mirrors surroundings and sounds in order to create the feeling of both people being in the same room. Come see the iconic George Takei share his stories at State Theatre New Jersey on Thursday, June 20 at 8pm! Also, come early for our special Pride Party in honor of Pride Month.